In a world over-saturated with matte liquid lipsticks, I can not begin to say how refreshing ColourPop's Ultra Stain Lips are. Their quality is great and they are super budget friendly, to boot. I recently acquired three of ColourPop's Ultra Satin Lips, and they have quickly become one of my new favorite lip colors. 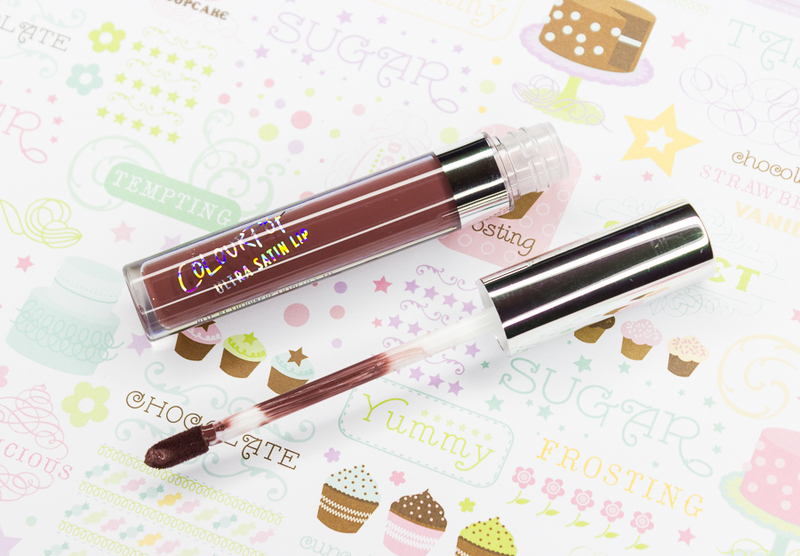 ColourPop's Ultra Satin Lips offer intense pigment and a super comfortable formula that feels hydrating on the lips. They contain emollient and light diffusing ingredients, which add extra moisture and keeps lips looking fresh throughout wear time. No cracking, separating, or settling in lines taking place here! 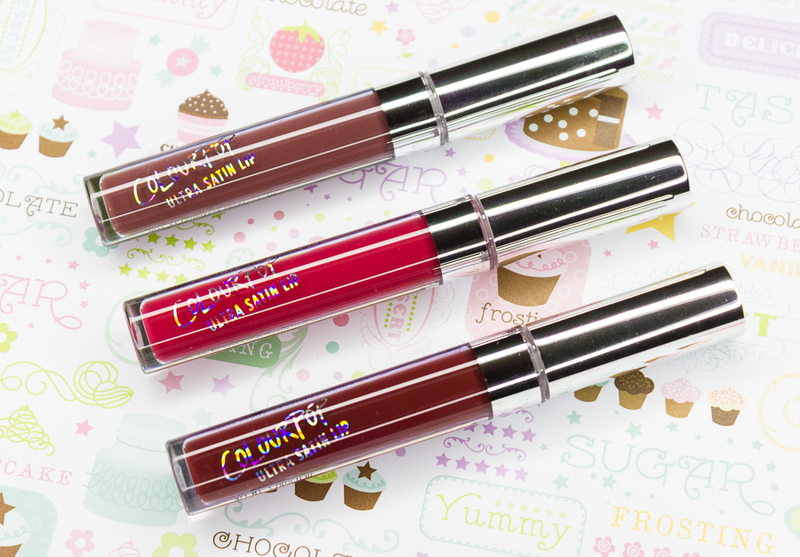 When it comes to what I look for in liquid lipsticks, these Ultra Satin Lips pretty much tick all the boxes for me. For starters, the color pay-off doesn't disappoint; one layer is more than enough for opaque coverage. Next, I am just amazed at how easy the Ultra Satin Lips are to apply. Not only do the lipsticks have a smooth consistency that spreads effortlessly on the lips, but the wand's angled sponge-tip applicator always ensures precise and neat results. I appreciate the satin finish these lipsticks have. 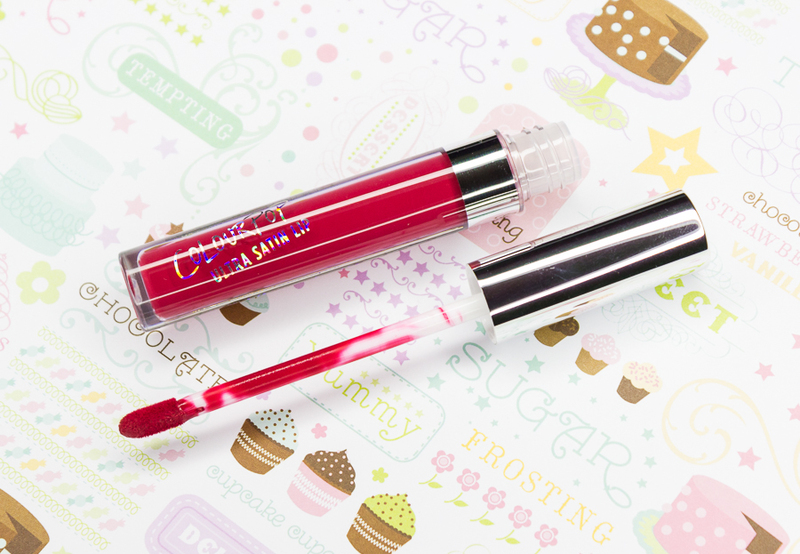 It's very forgiving, and it imparts a little shine which give my lips a healthy look. When it comes to longevity, these lipsticks don't mess around. 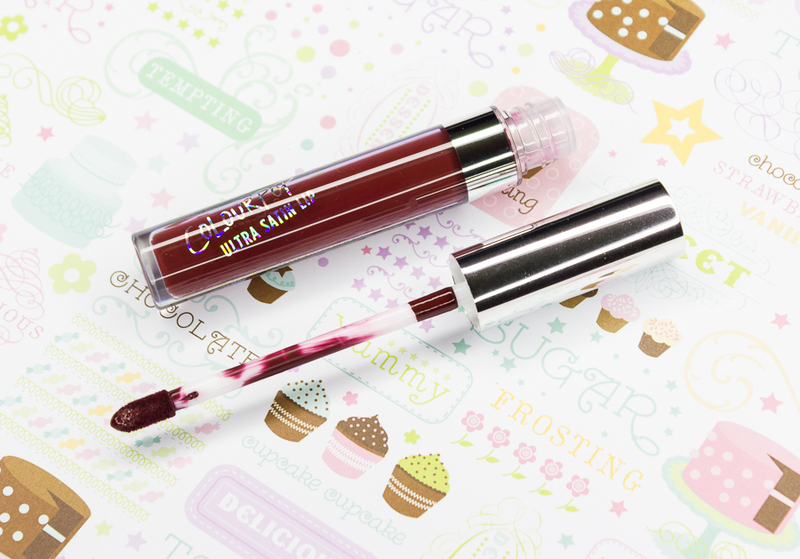 Although these aren't really transfer-proof and don't "set" like a typical liquid lipstick does, they can hang onto lips for a long time without much fading or smudging taking place. Sometimes, you may even find yourself not needing a touch-up at all since it may not look like any of the color has actually come off. I guess you could say these result in a stain a few hours into wear. And a very strong one at that. I can not recommend ColourPop's Ultra Satin Lips enough! 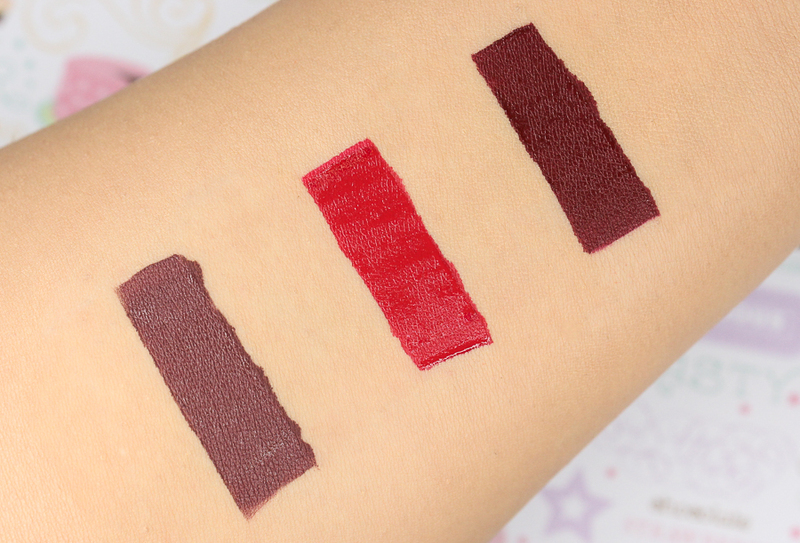 I am super pleased with how well these three lipsticks performed, and I definitely plan on picking up some more shades in the future. What do you all think of ColourPop's Ultra Satin Lips? Which are your favorite shades? I totally agree with the statement about liquid lipstick being overly saturated in today's market. Sometimes it's so hard to choose which one would trumps against the rest. Colourpop's been getting quite a good rep in this category though. Haven't bought any yet. I think you are going to enjoy ColourPop's Ultra Satin lips. They are definitely at the top of my list!